A few weeks ago, I contacted the editor of my local newspaper and asked about freelance opportunities. Veterans Day was coming up; I pitched him this article. This was published on the FRONT page of today’s paper. 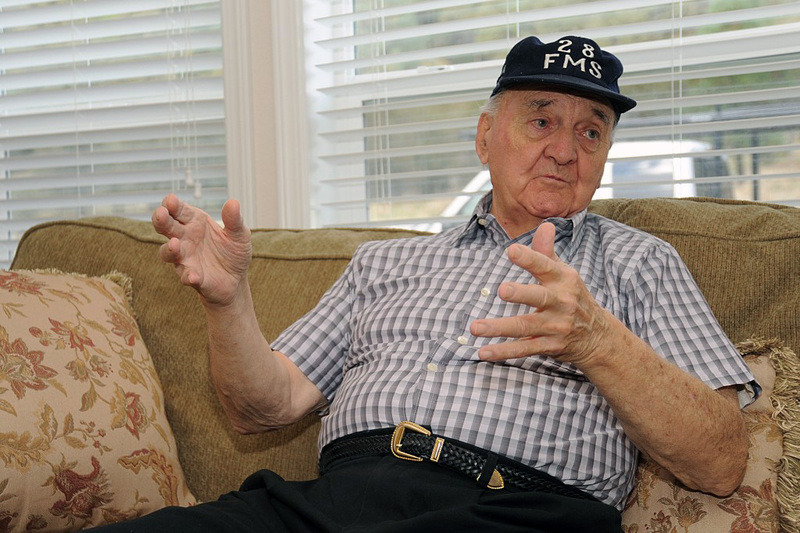 There are some aspects of the Korean War that Herbert Norton, 84, a retired Air Force technical sergeant who lives in Placerville, remembers as worse than others. Living quarters on the ship were tight — men slept in cots bunked four high, with only 18 inches between beds — and they weren’t much better when they landed in Korea, either. At that time, Norton was part of the 747 amphibious tank and tractor battalion in the Army. 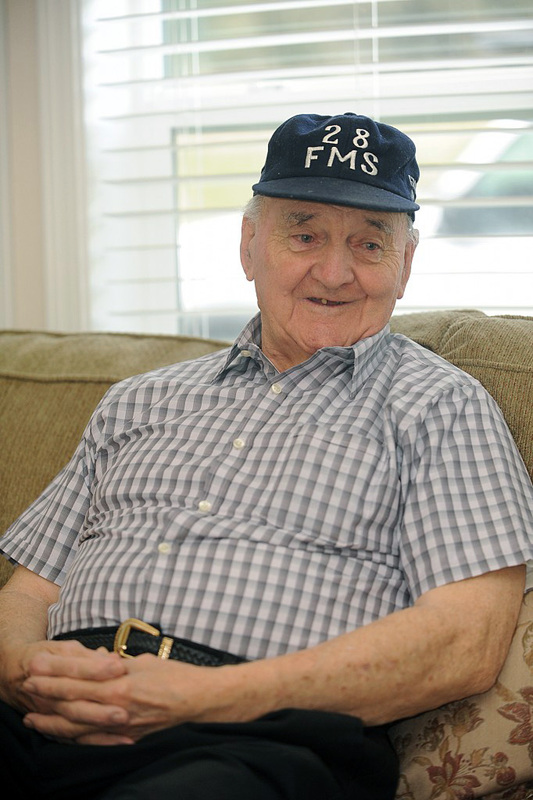 His primary job was to haul petroleum, oil and lubricants (POL) from the military supply point to the 8063rd mobile army surgical hospital (MASH), just south of the battle lines. “It was tough work, but when I went into the service, I told myself I would do whatever was requested to the best of my ability,” said Norton. Following the Korean War, in Jan. 1953, Norton went on inactive reserve. But his service to his country wasn’t over. 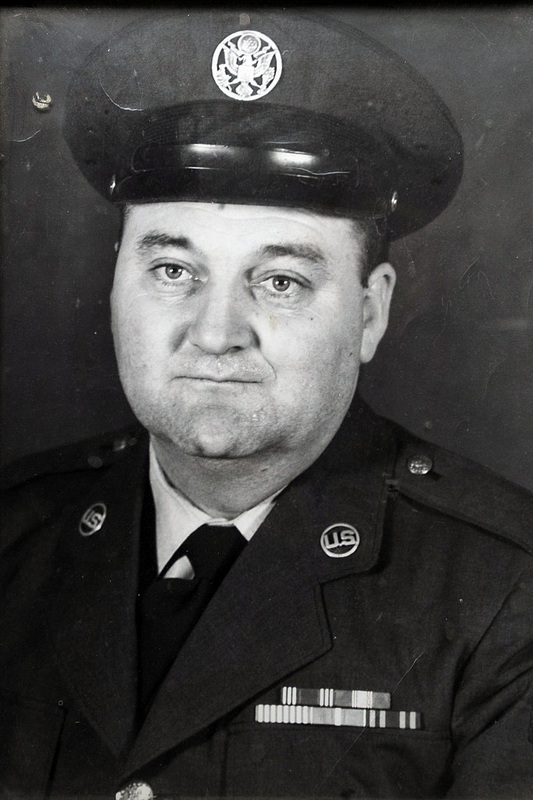 In Aug. 1958 he reenlisted in the Air Force and went to Scott Air Force Base in St. Clair County, Ill., where he learned about aircraft maintenance and became an assistant crew chief, technical sergeant. Later, he helped train other crew members at Dyess Air Force Base in Abilene, Texas, and then spent six months on a temporary duty assignment (TYD) at Mildenhall air base in the United Kingdom. In 1961, as U.S. involvement in Vietnam was beginning to escalate, Norton was transferred to an aircraft repair and reclamation shop at Zaragoza air base in Zaragoza, Spain. It was here that he met his future wife, Maria, through a friend. “I spoke very little Spanish, and Maria knew almost no English, but language is no barrier in communicating matters of the heart,” said Norton, with a wink. When he wasn’t “picking up planes when they crashed and putting them back together” at the shop, Norton spent his time with Maria driving through the Spanish countryside. The couple was married on Dec. 30, 1964 in Seville and will be celebrating their 48th anniversary this year. After their marriage, Norton and his wife were transferred to Ellsworth Air Force Base in Piedmont, S.D. His daughter Carol was born in 1966, and that same year and in 1968 he took 6-month TYDs at Anderson air base in Gaum. This was more difficult than he had expected. 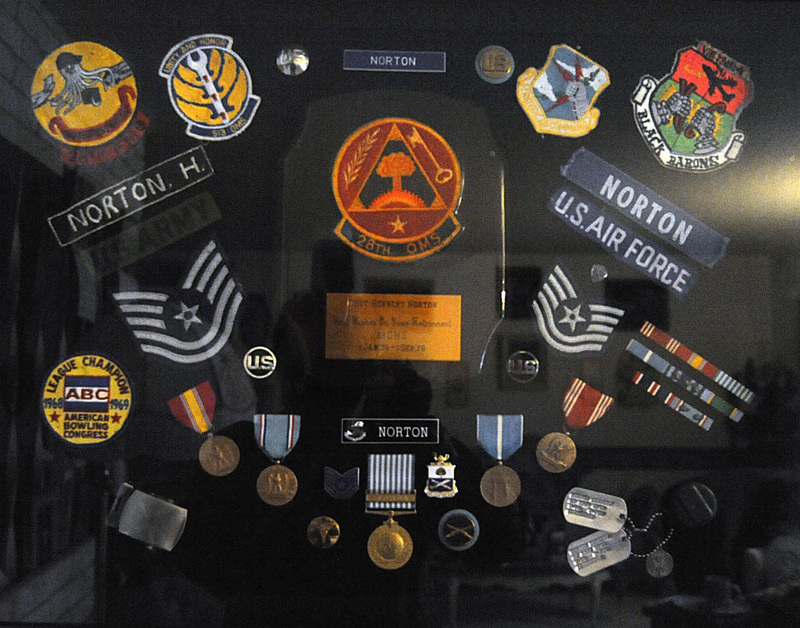 After returning from Guam for the second time, Norton was assigned at Mildenhall air base in the U.K. from 1972 to 1975, and in 1976 he retired from the Air Force and settled his family in Rapid City, S.D. He and Maria moved to Placerville to be near their daughter in 2006. When asked how he feels about Veterans Day, Norton is quick to respond. He also feels all U.S. citizens have an obligation to be good representatives of their country. “Everywhere I went I tried to be the best ambassador that I could,” he said. “I treated people in other countries as equals and didn’t look down on them . . . You should always be proud of what you do, and if you see anything that needs to be done, do it, and do it to the best of your ability. Don’t wait to be asked. To see the article on the newspaper’s Web site, click here.